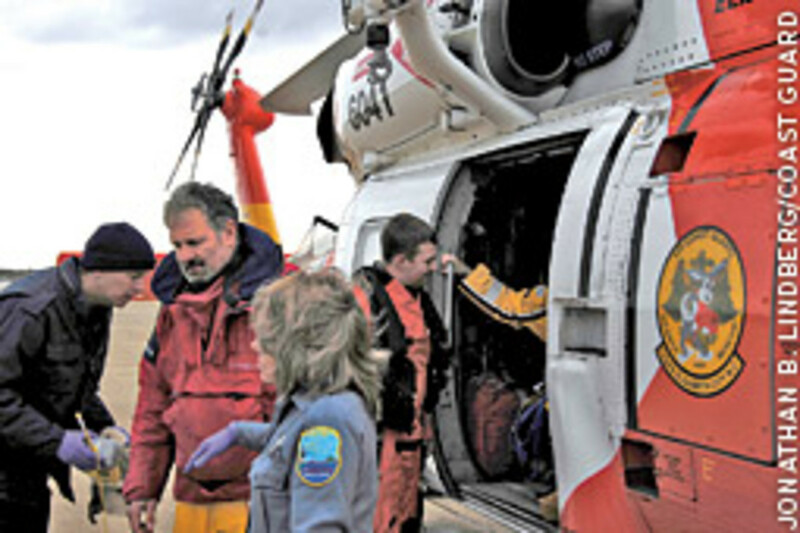 Emergency medical personnel transfer Kevin Hogan to an awaiting ambulance Oct. 29 after he was hoisted form his 44-foot sailboat Free Fall 117 miles southeast of Atlantic City, N.J. The crew had been battling severe weather and large swells. With all three below, a large wave rolled the vessel, which then righted itself,after which the crew activated the boat&apos;s EPIRB. Rescued wereHogan, 52, and Teresa Gravie, 44, both of South Carolina. The body of Phil Rubright, 65, of Detroit, was recovered. In Maine, the Coast Guard, the Portland and South Portland fire departments, and the Portland Harbormaster are joining forces to educate the public of the hazards of living aboard boats during the winter. Authorities speculate that, in today’s economic climate, more people may choose to live aboard year-round. Emergency officials have reached out to marinas in Maine to identify people who plan to live on their boats this winter. Primary dangers include carbon monoxide poisoning and fires from using small heaters in confined spaces. Working carbon monoxide detectors and fire extinguishers should be installed and easily accessible. South Portland Fire Chief Kevin Guimond urges liveaboards to tell local emergency responders where their boats are docked for the winter and to mark them accordingly. “Our paramedics and firefighters can’t help you if we can’t find you,” he says. 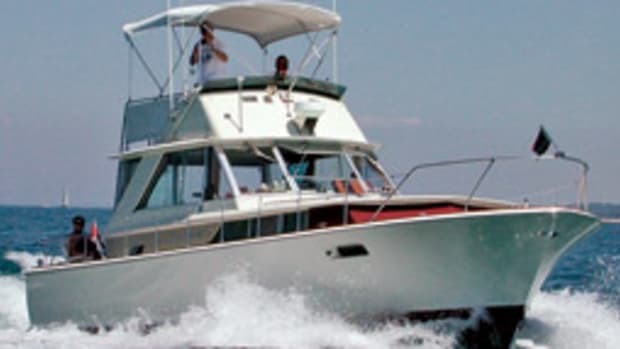 Dozier’s Waterway Guide, the only cruising guide that is annually updated by experienced on-the-water cruising editors, announced the release of their 2009 Atlantic ICW, Chesapeake Bay and Southern Waterway Guides. 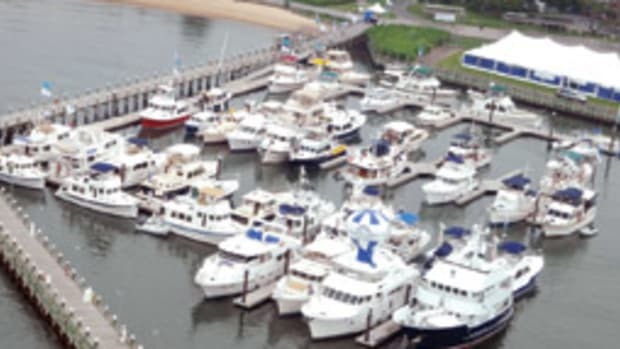 Waterway Guide expanded its coverage of the Mid-Atlantic region into two separate guides. The new Chesapeake Bay edition will guide cruisers exploring the Chesapeake Bay, the Delaware Bay and the Delmarva Coast from Cape May to Norfolk. 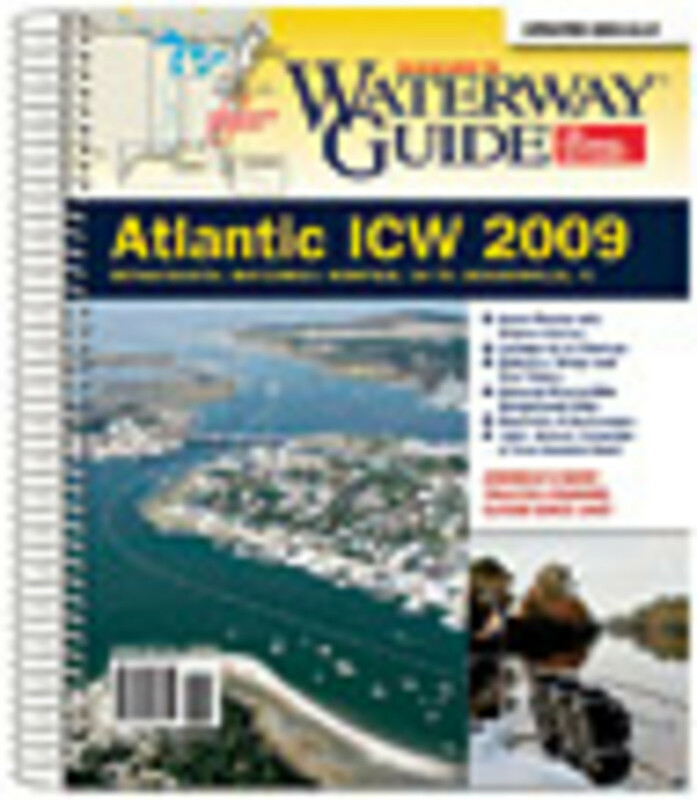 The new Atlantic ICW edition takes cruisers along the Intracoastal Waterway from Norfolk, Va., to Jacksonville, Fla.
“The new Chesapeake Bay and Atlantic ICW Waterway Guides not only include significantly expanded coverage, but also feature improved coverage maps with indexed page numbers, expanded Goin’ Ashore articles with town maps highlighting local points of interest, larger and easier-to-use marina locater charts, and easy-to-reference tide tables and weather station maps,” says publisher Jack Dozier. 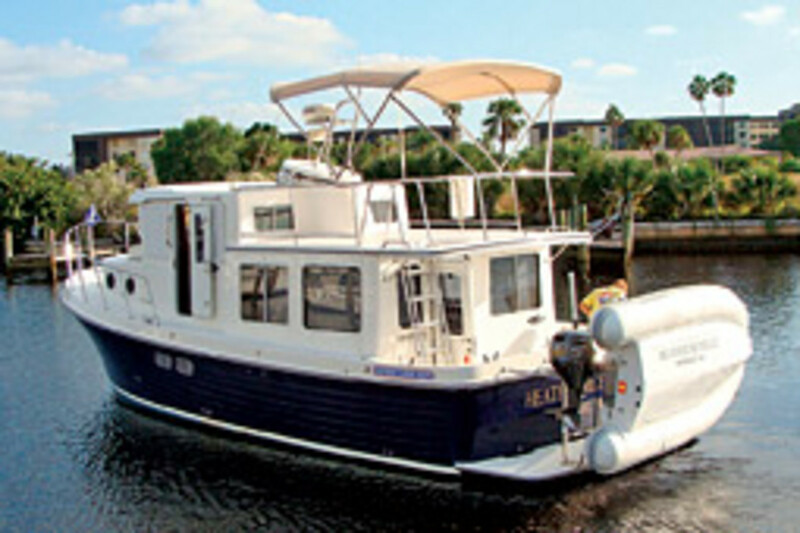 The 2009 Southern Waterway Guide features more than 500 pages of mile-by-mile navigation information on Florida’s eastern coast, the St. Johns River, the Okeechobee Waterway, the Keys, Florida’s west coast and the Gulf of Mexico to Brownville, Texas. Two additional 2009 Waterway Guides, the Northern and Great Lakes editions, will be available in February 2009, followed by the new Bahamas Waterway Guide in the spring. 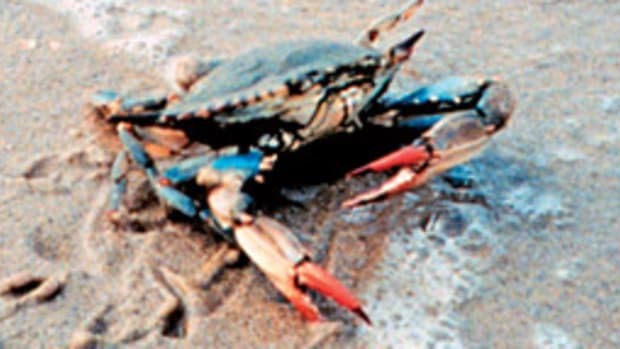 Recognizing the challenges facing Maryland’s commercial fishing industry and the Chesapeake Bay’s blue crab population, earlier this year Gov. Martin O’Malley worked with members of the General Assembly to secure $3 million in capital funding for projects to help mitigate watermen’s economic losses while also helping to restore the bay. Every year, the Chesapeake Bay loses 2,600 acres of hard bottom oyster habitat. Watermen will remove silt and sediment from the tops of once historically healthy oyster bars in order to prepare them for a natural spat set and/or hatchery seed planting. 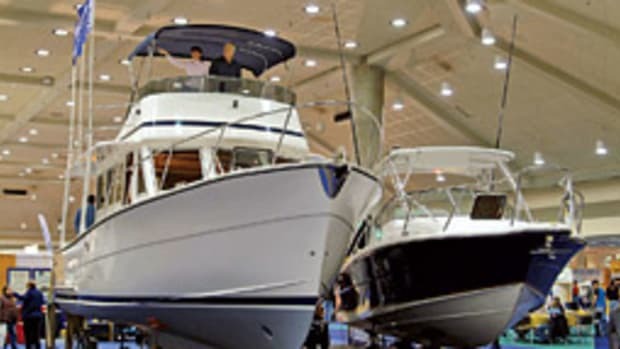 Grand Banks Yachts launched a new online parts store at www.GBparts.com. Customers can visit the Web site to order and purchase a variety of Grand Banks and OEM parts, including hardware, electrical components and special-order items such as the builder’s signature handmade teak steering wheel. Each part on this site includes a large photo image, description, specifications and pricing information. Purchases can be made directly from the site using a secure credit card transaction system. 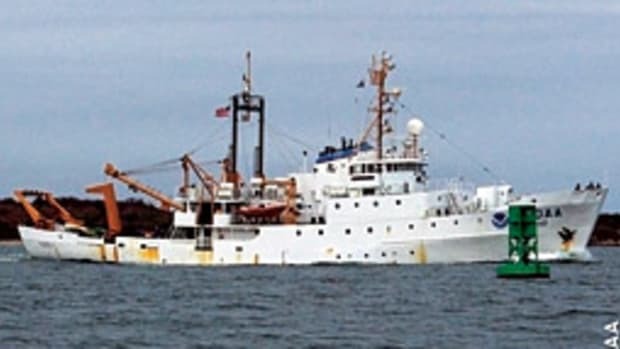 Southwest Florida Yachts added the Heather Michelle, a 34-foot American Tug pilothouse trawler, to its charter fleet for cruising the protected and scenic Gulf barrier island corridor from Sanibel/Captiva to Boca Grande. 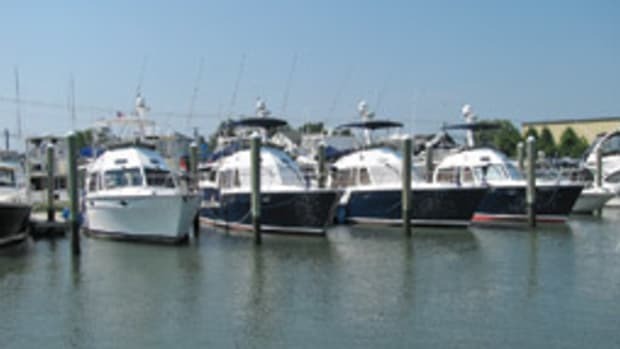 While on the cruising vessel, you can enjoy dolphins, manatees and tall wading birds in their natural environments, says Barb Hansen, owner-manager of Southwest Florida Yachts, North Fort Myers. At the U.S. Coast Guard Auxiliary’s recent national conference, Commodore Nickolas Kerigan, who has served as the National Vice Commodore for the last two years, was named to succeed Commodore Budar. Commodore Kerigan graduated in 1977 from Saint John’s University in New York with a Bachelor of Science degree. Commodore James Vass was selected to serve as the National Vice Commodore for the next two years. 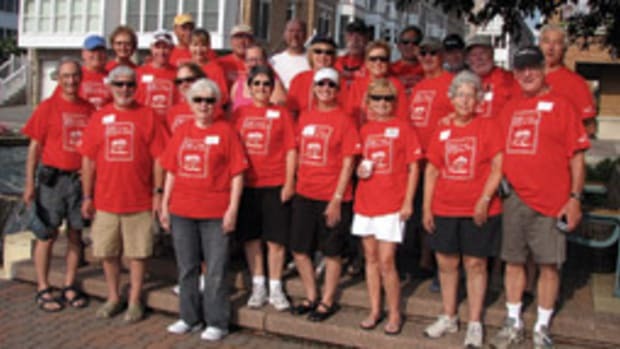 Vass began his career in the Coast Guard Auxiliary in 1991. He has served in numerous staff positions and elected positions at all levels of the auxiliary. Most recently, he served as the District Commodore Eight Coastal Region where his area of responsibility covered seven states and three time zones, stretching from Tallahassee, Fla., to Arizona. Sea Ray Boats announced in July that Marinalife will be the exclusive provider for boating concierge services to the Sea Ray Owners Club. The partnership will provide Sea Ray Owners Club members with the ability to book slip and mooring reservations online, receive discounts on dockage and fuel, and access to a suite of travel services. To kick off the partnership, Marinalife is offering a complimentary six-month trial membership to all Sea Ray Owners Club members. Sea Ray Owners Club members can register for the complimentary six-month trial membership and see how Marinalife makes boating easy, convenient and more affordable by calling toll-free at (800) 736-8275 or visiting www.marinalife.com/searay. The Coast Guard bestowed the title of “Coast Guard City, USA” to Wilmington, N.C., during a recent recertification ceremony. The ceremony marks the second time Wilmington has been honored. 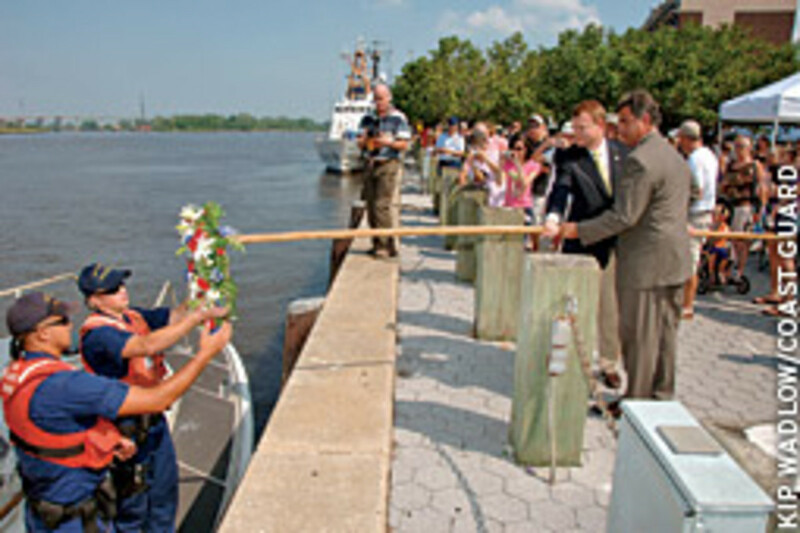 The designation of “Coast Guard City, USA,” recognizes a community’s effort in meeting the needs of local Coast Guard personnel through its many actions, activities and events, while maintaining a robust, ongoing relationship between the community as a whole and the local Coast Guard units.